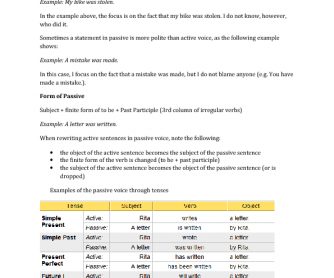 Passive theory and exercises worksheet. Excellent for new content development lessons and very good studying aid for your students at home. 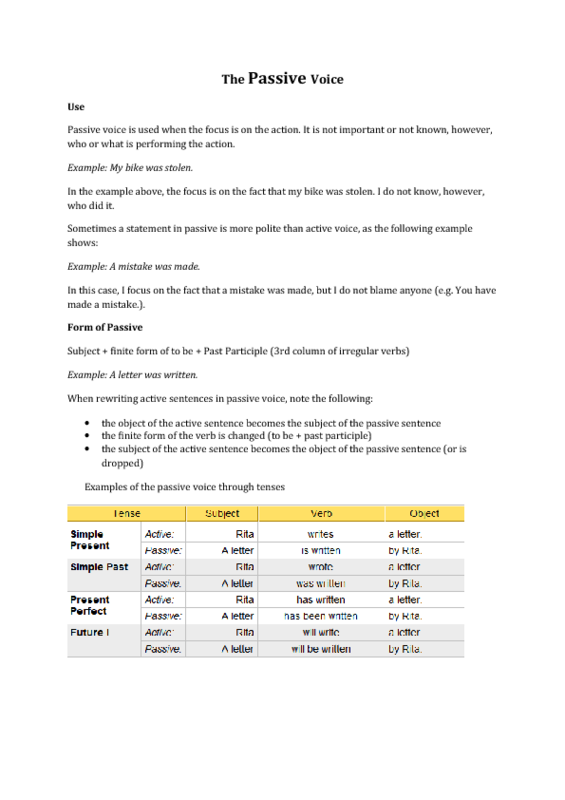 They will understand the usage of the passive voice only with a lot of exercises and context based speaking acitivities.